TNT basketball sideline reporter Craig Sager has died. He was 65. 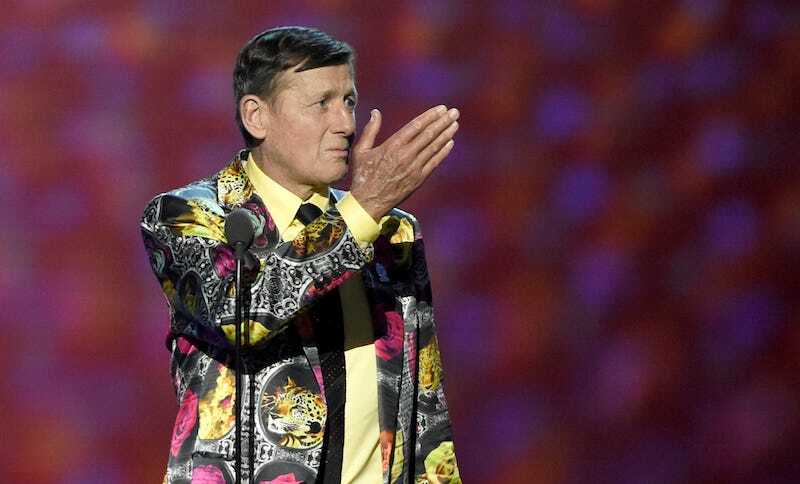 Sager had started treatments for leukemia in 2014. In March of this year, doctors gave him three to six months to live after the cancer was no longer in remission. Sager had planned to cover the Rio Olympics this summer, but had to skip them to undergo more treatments. In a deal with ESPN, he assumed duties with Shelley Smith in Game 6 between the Cleveland Cavaliers and Golden State Warriors, his first NBA Finals assignment.